After merging my two Epic accounts, I’m unable to play on my PS4. 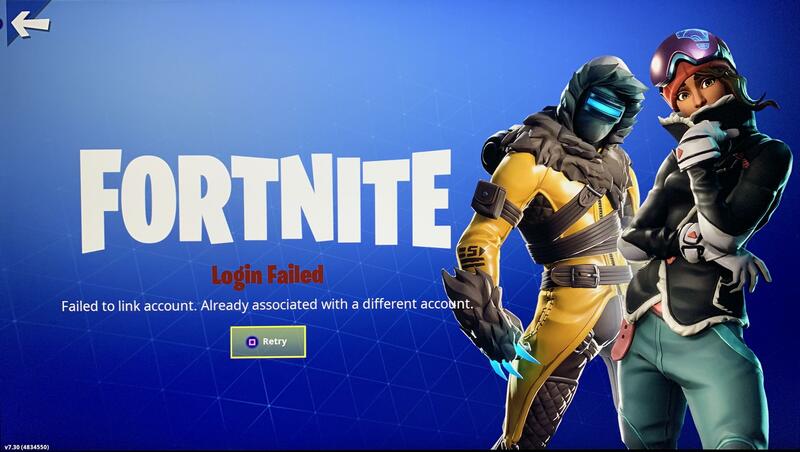 My account works fine on Xbox and PC but logging in on PS4 (which was the secondary account in the merging process) gives me this. Anybody know what to do? It said merging will take two weeks. I’m sure a person actually has to go into your account and look at your stuff. A friend told me when he merged his sony and epic the same happened. Apparently Sony doesn’t allow platform sharing at all. To play on Switch and Xbox he had to create a different account.